CROATAN NATIONAL FOREST – CANCELLED! This event is cancelled due to Hurricane Florence Damage. 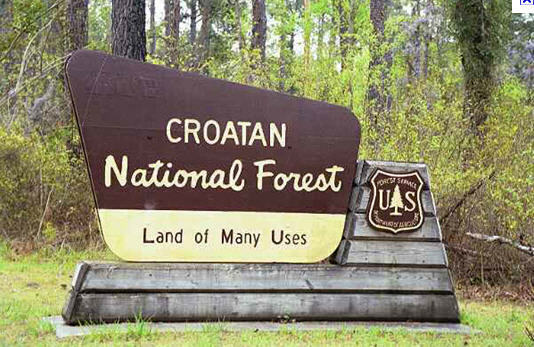 Croatan National Forest: Assist the US Forest Service with a variety of outdoor projects to help maintain our local parks. Meet at the Roadhouse at 0800; will return around 1630. Please wear closed toed shoes / boots and weather appropriate civilian attire.